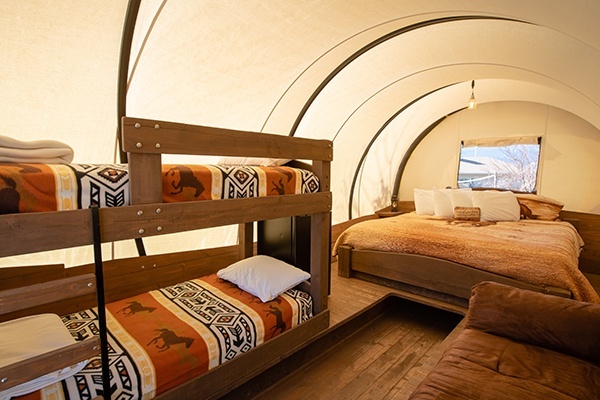 A Unique Utah Glamping Experience! 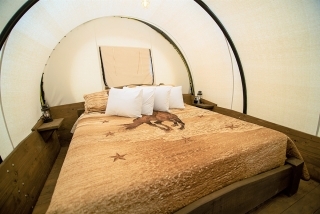 Lodging in one of our plush, well-appointed Conestoga Wagons is an unforgettable, refreshingly different, truly unique American West experience! Comfortably accommodating up to five people, our wagons are exact replicas of the original big wagons used by the pioneers as they crossed the prairies, traversed mountains and colonized the American West. 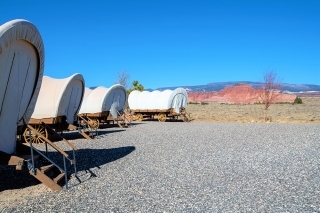 We have a limited number of wagons, and they fill up quickly. To check availability or make a reservation, visit our reservations page. 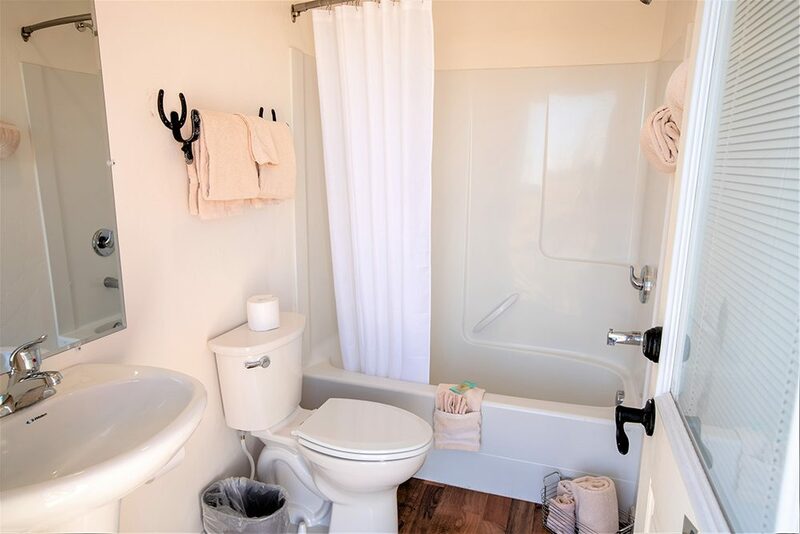 Each wagon has its own private bathroom in a separate building just 25 feet, or 7 Meters away (See building in above photo). 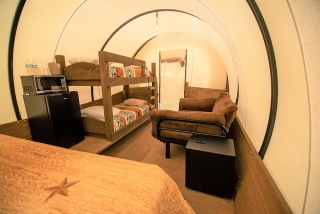 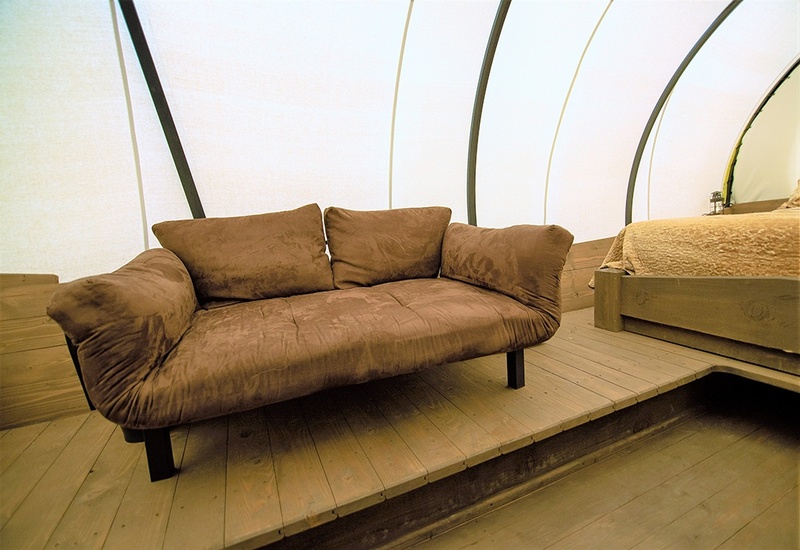 Each Conestoga Wagon has electricity, AC, heating, free wifi, microwave, fridge and more! 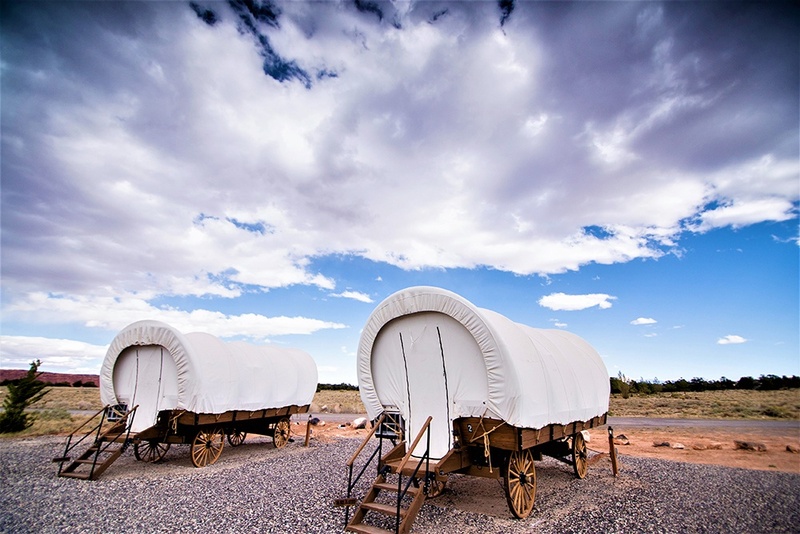 Each wagon has its own private bathroom in a separate building close to the wagon. 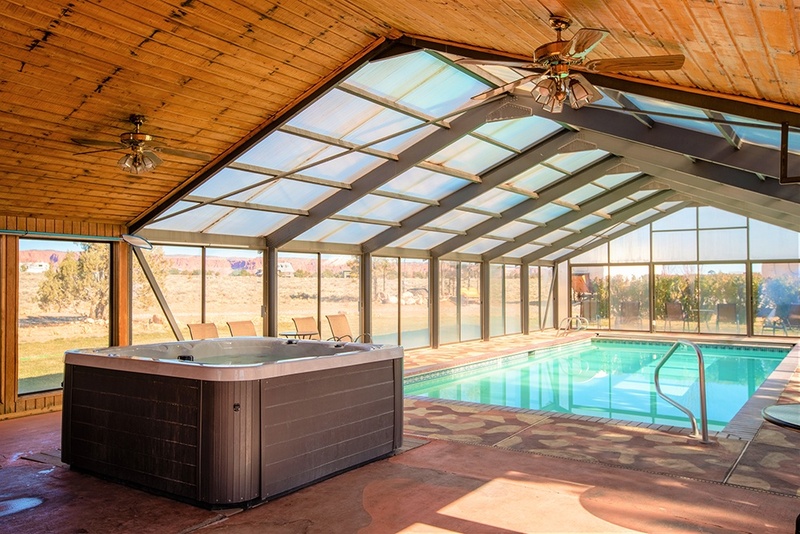 You also receive our delicious complimentary hot breakfast buffet. Book now, and we’ll look forward to serving you soon. 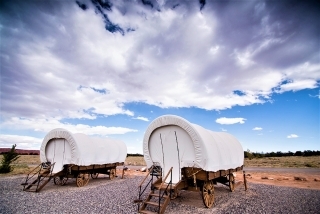 *Wagons available without bunk beds.